Through the Guild’s Charitable Trust we provide training, mentoring and other support for those seeking careers in the wine industry. 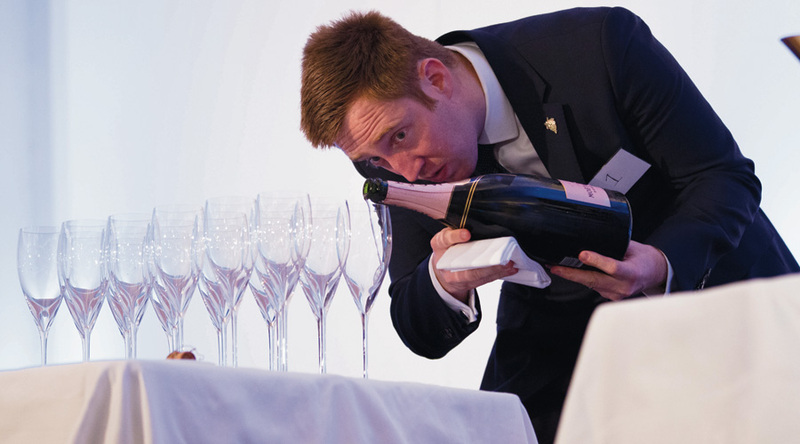 Courses are run in London and several locations around the UK to introduce front of house staff in the hospitality industry to key features of wine appreciation and service. 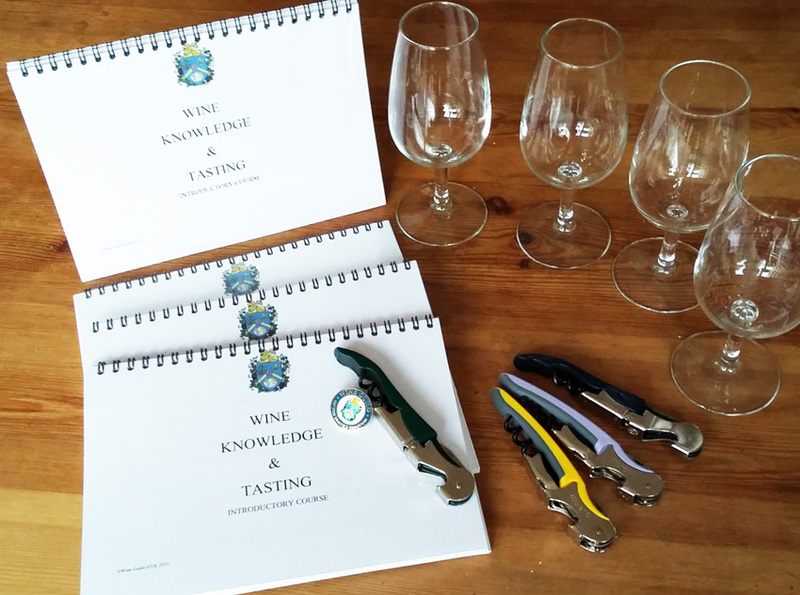 We aim to build their knowledge and confidence in tasting and explaining their own wine lists to their clientele. We are proud that these courses have been supported by the Lord Forte Foundation. Through our connection with the Academy of Food & Wine Service – www.afws.co.uk – we support the UK Sommelier of the Year competition (A limited number of places to watch the final of this competition are available to Guild members.) Complimentary membership is offered to the winners and runners up, with whom we seek to develop a lasting relationship.